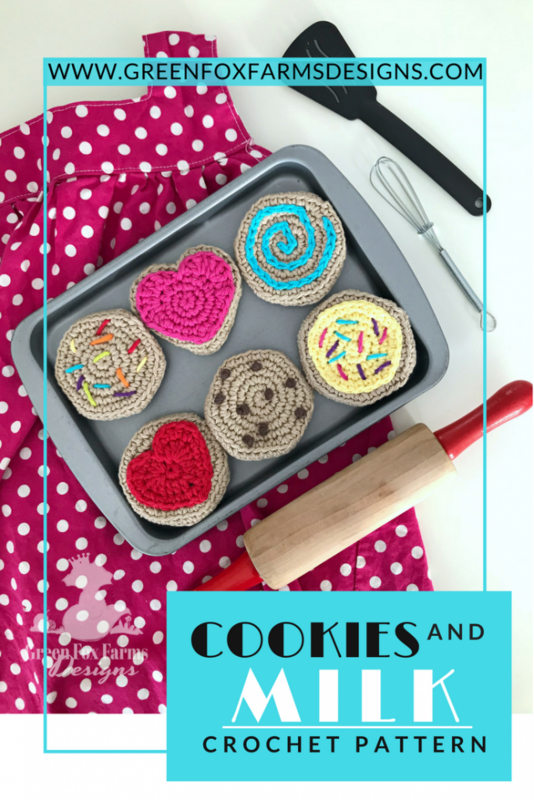 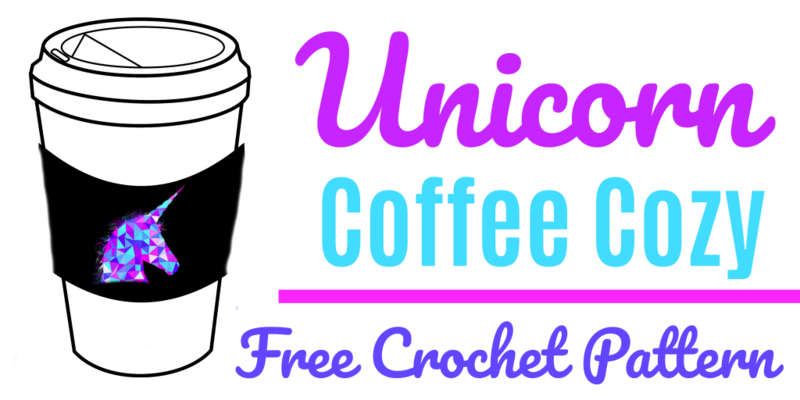 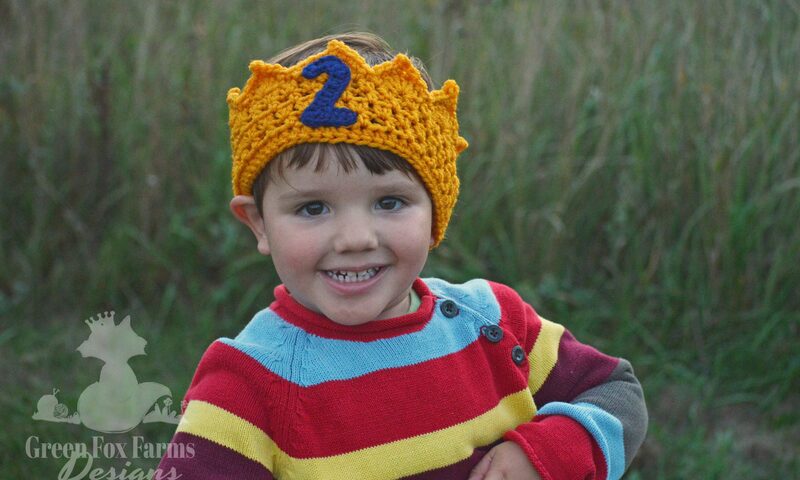 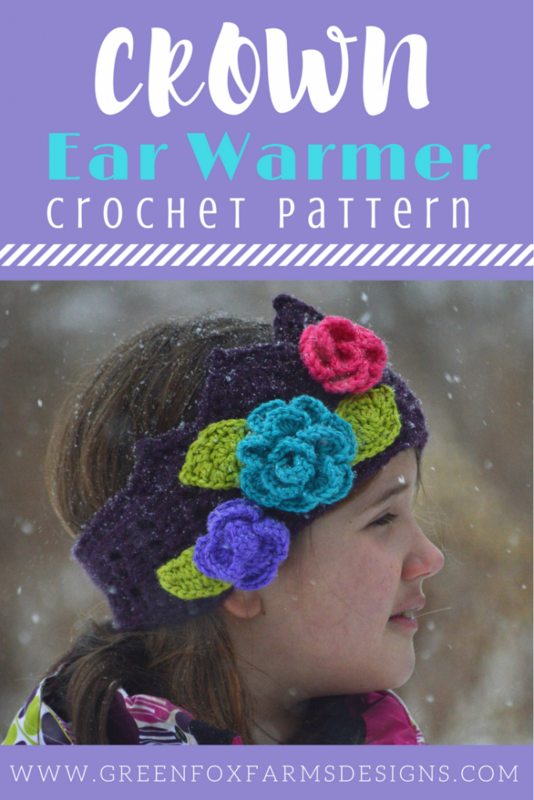 This is a Free Pattern, so please share with your crochet loving friends! 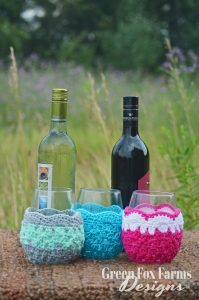 I have created this Crochet Wine Glass Cozy Pattern design to fit most standard 20 oz. 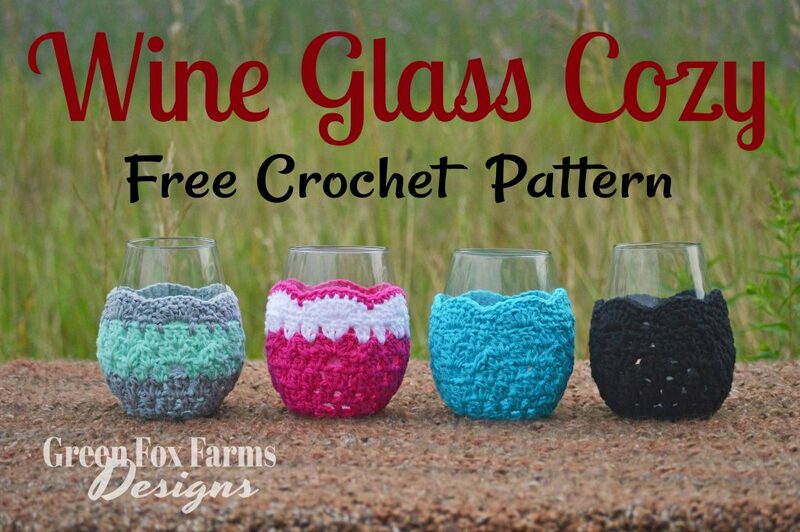 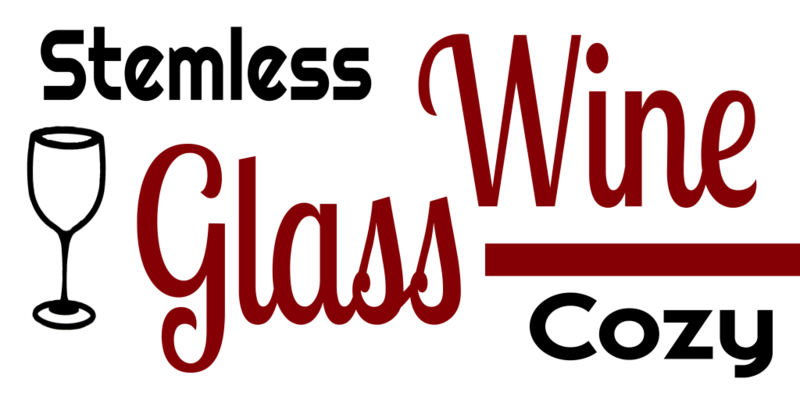 stemless wine glasses. 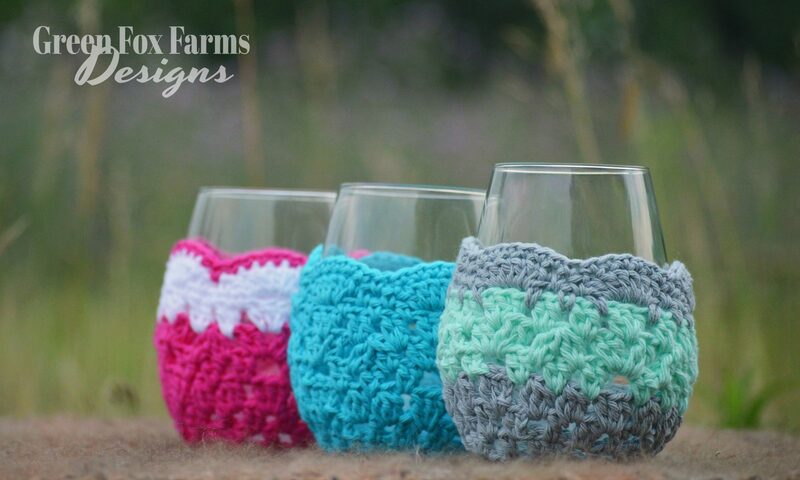 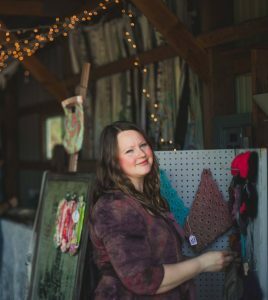 You can use multiple colors for a fun look, a solid color for an elegant look, or just change the color on the last round to make a set of drink marker cozies for a party! 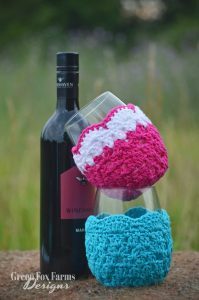 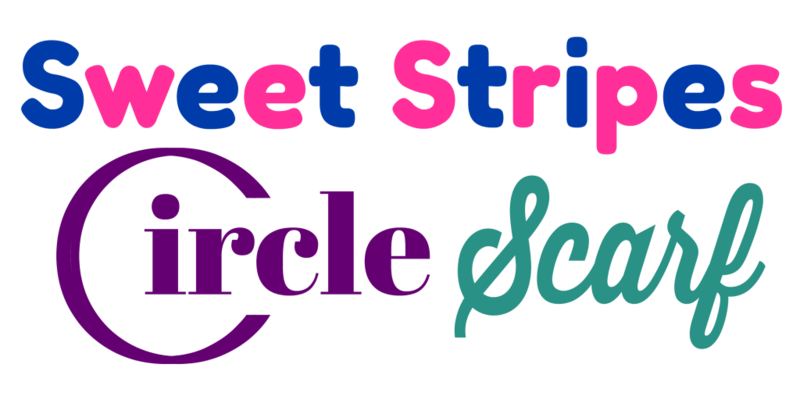 I have made a few color striping suggestions for you to use when making your own Crochet Wine Glass Cozy. 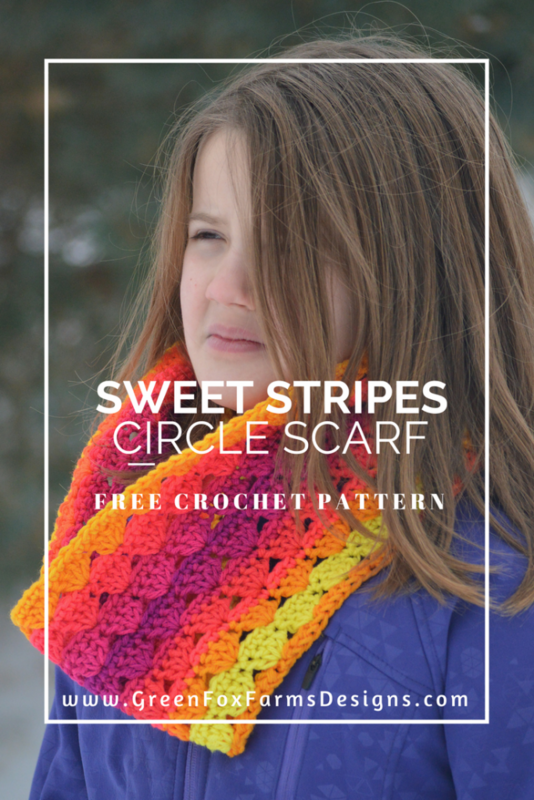 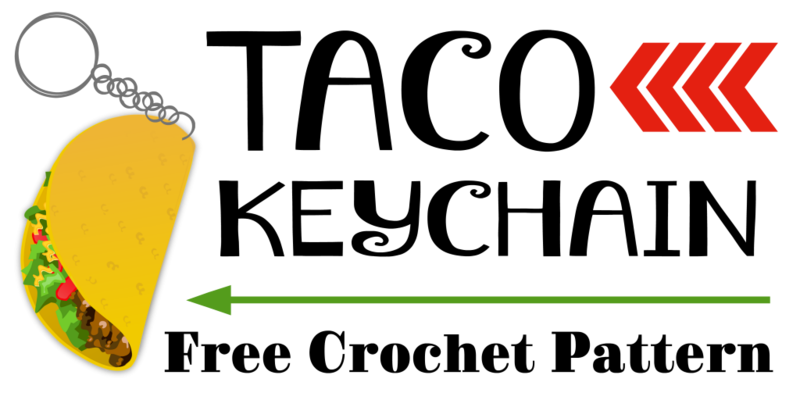 Instructions for Color Changes for these patterns is found after the pattern instructions. 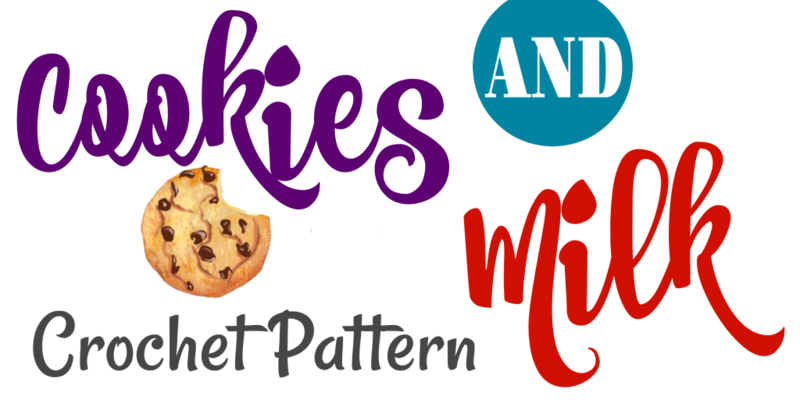 Feel free to use my suggestions or try your own! 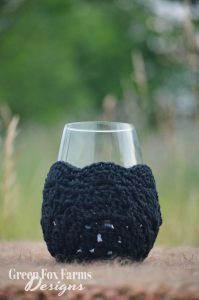 I have also found that this cozy fits well on a quart size mason jar – perfect for homemade smoothies! 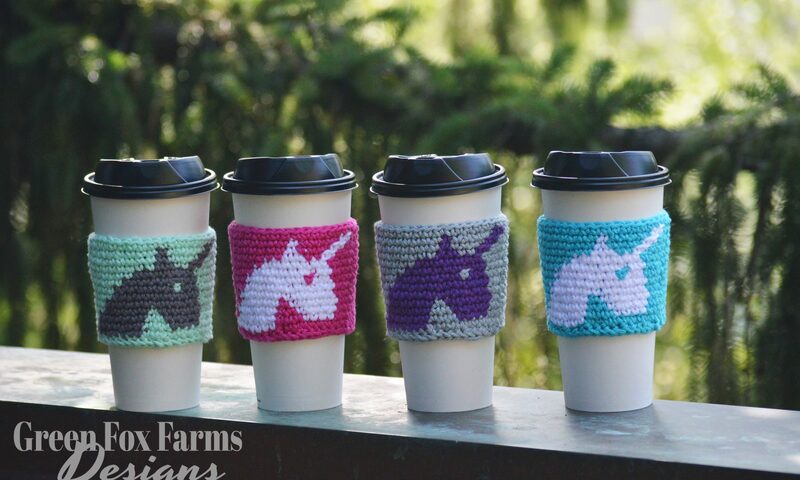 How will you use your cozy? 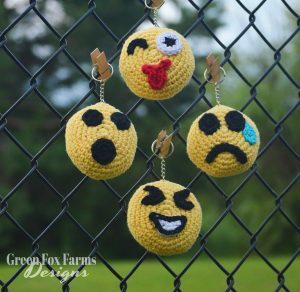 Crochet Emoji Keychain – Pattern Release! 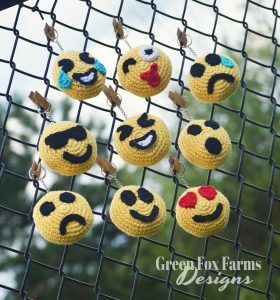 I am so excited to share my New Crochet Emoji Keychain Pattern with you! 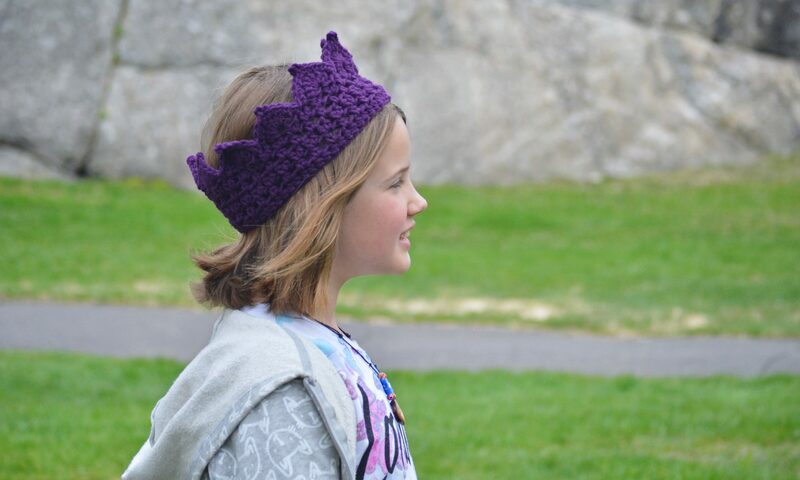 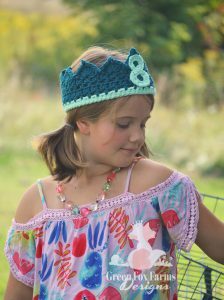 As a special promotion, this new pattern is ON SALE this weekend ONLY, July 21-23! 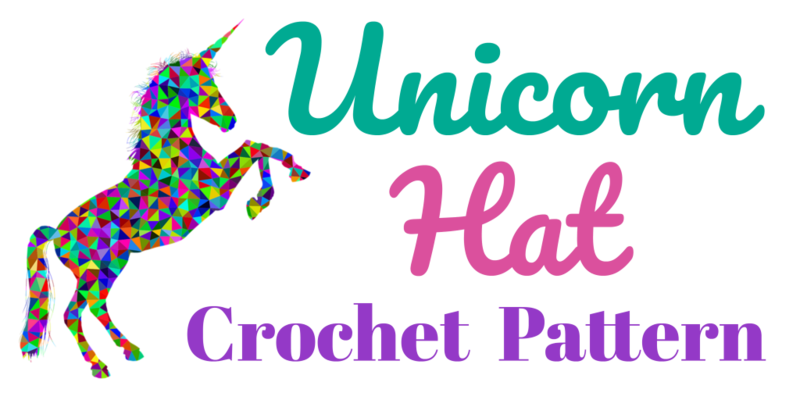 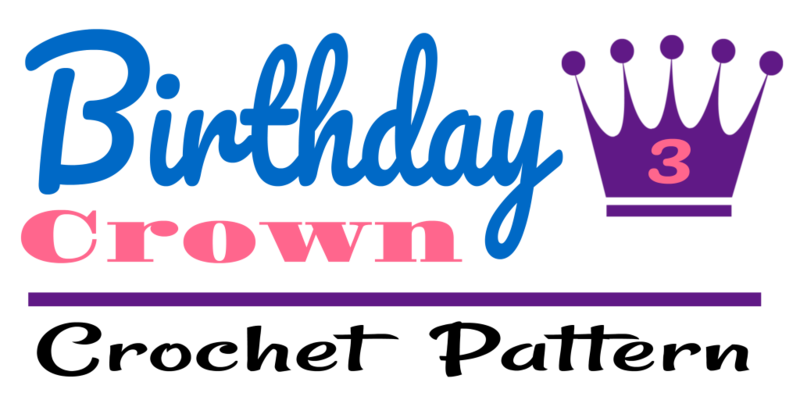 Read on to get the details! 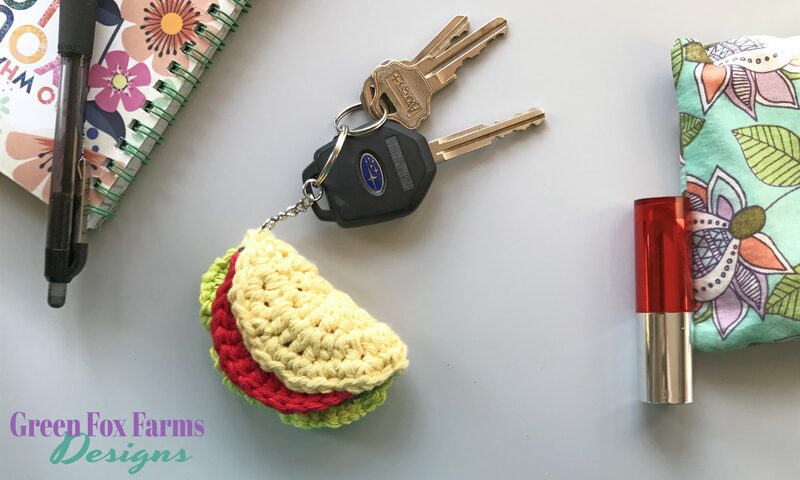 My Crochet Emoji Keychain Pattern was inspired by my nearly 8 year old daughter’s obsession with both Emoijis and Keychains! 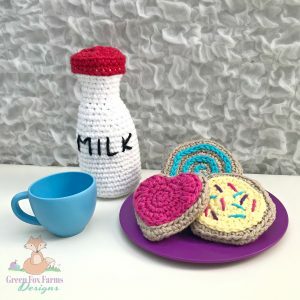 I had my own kitschy obsessions as a girl, so I can totally relate to this. 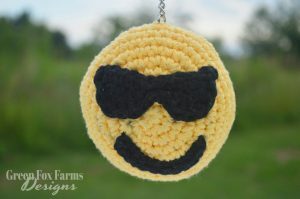 Anyone else? 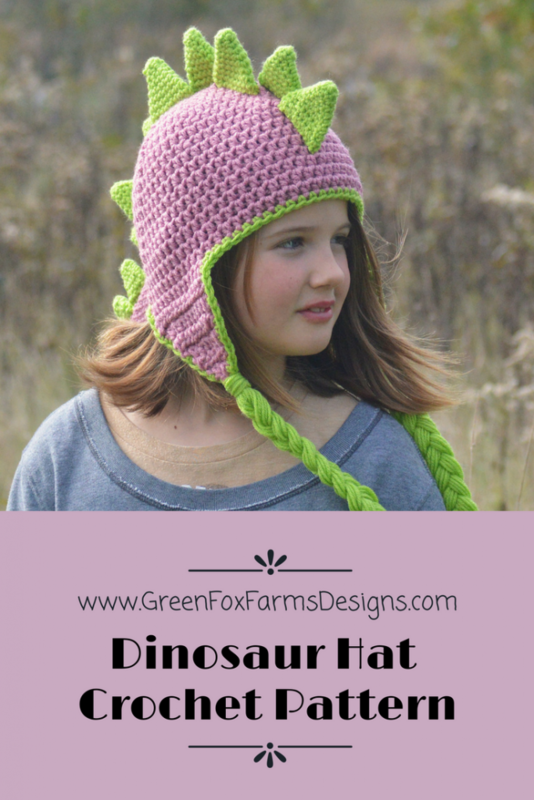 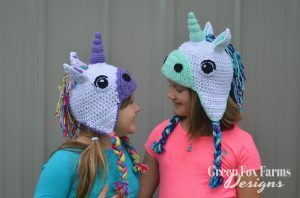 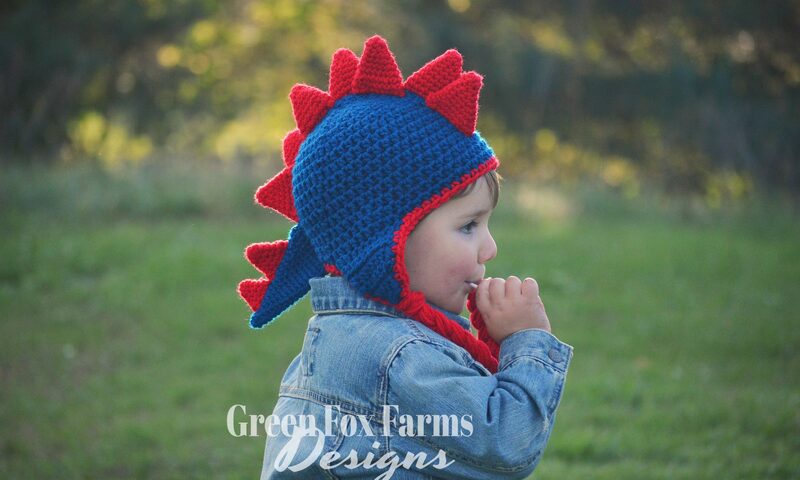 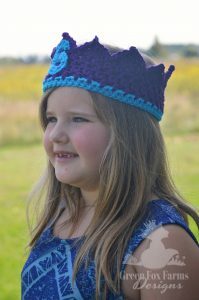 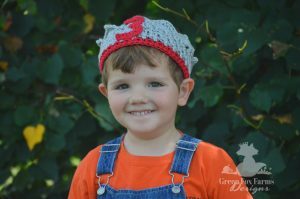 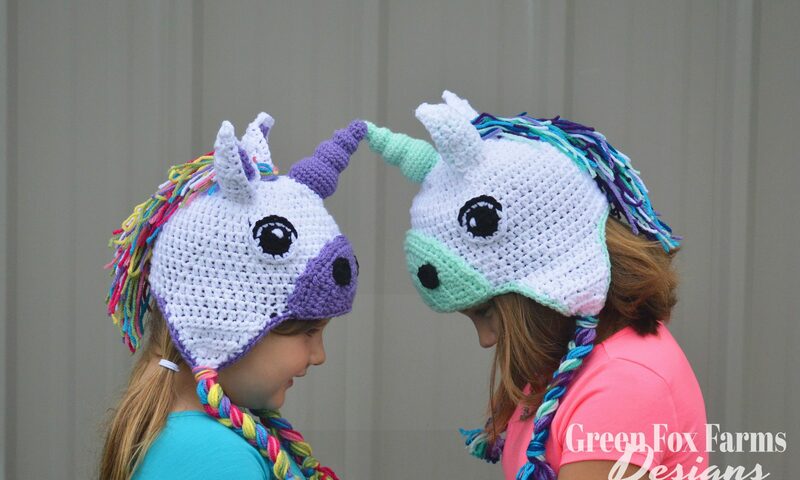 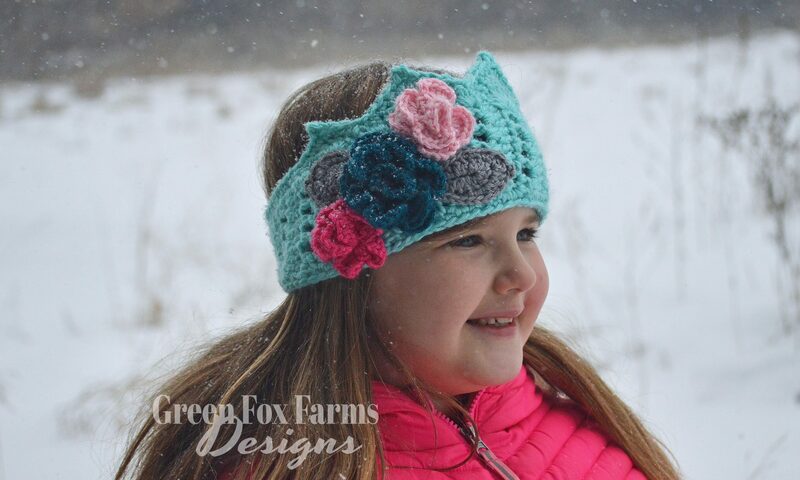 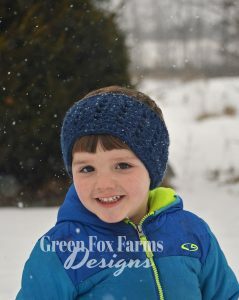 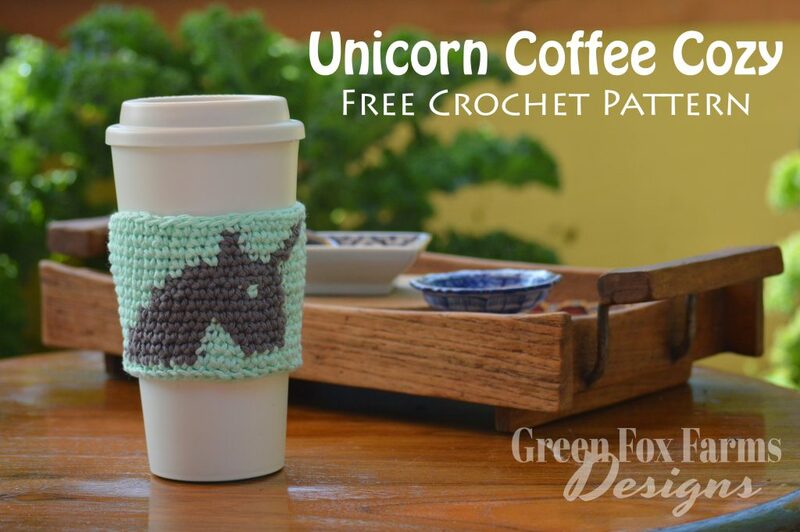 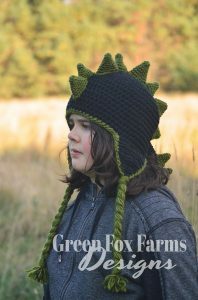 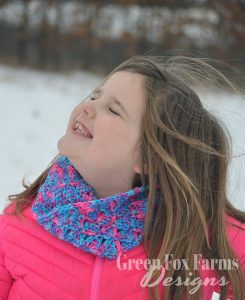 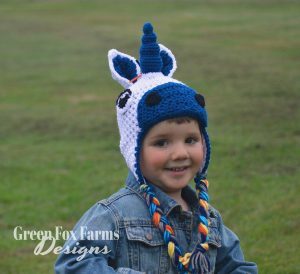 This pattern is quick and fun to make, with so many options for customization! 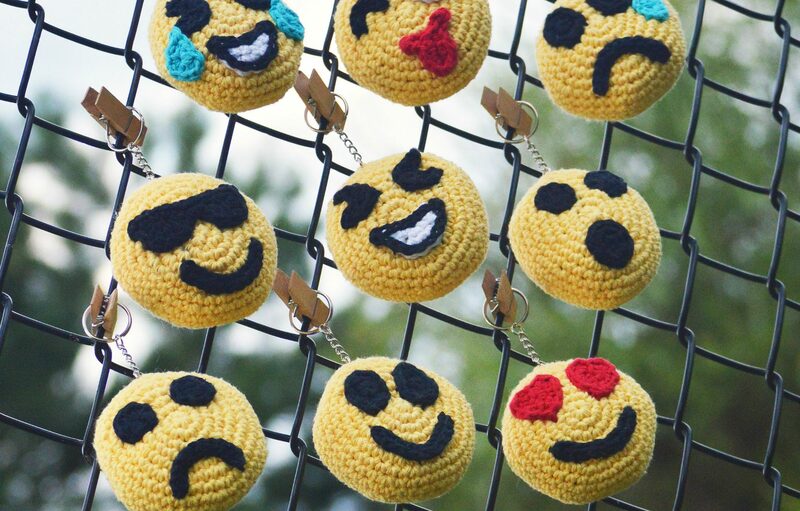 So many different Emoji faces – make your favorite, make several to suit your moods, or make them all! 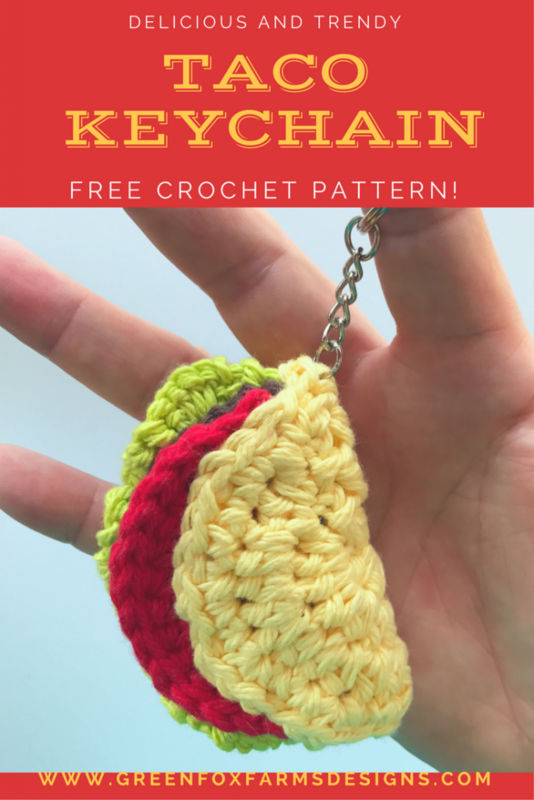 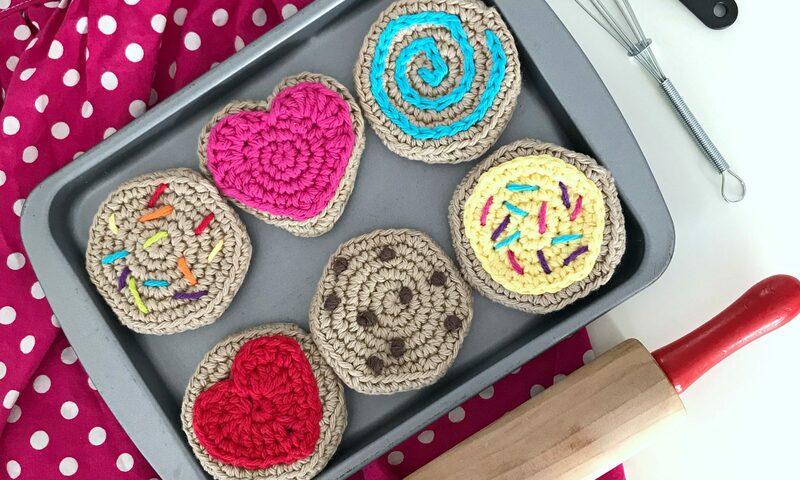 You can make these in fun colors too, not just the classic yellow – use your favorites! 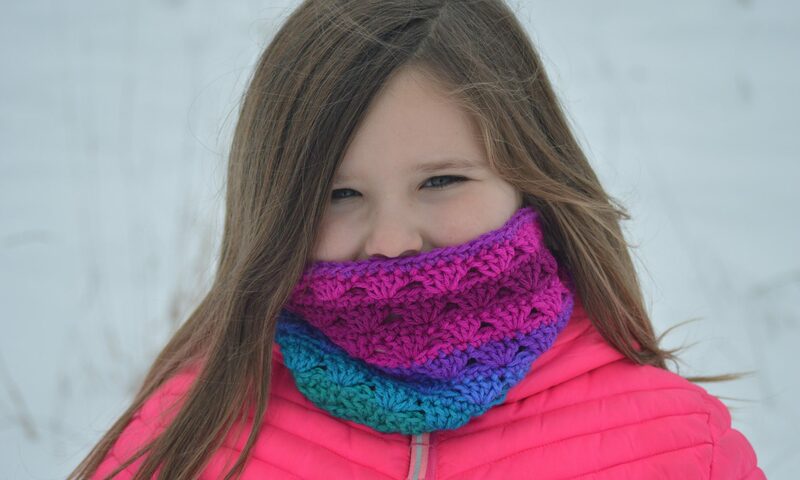 HINT: Lighter colors will show the face off better.